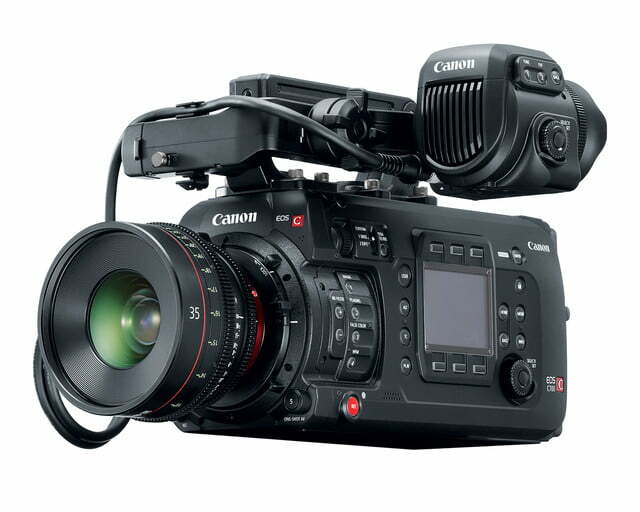 Canon today unveiled four new 4K production tools for professional filmmakers and videographers, including the all-new EOS C700, the company’s new flagship Cinema EOS camera. A pair of new professional 4K monitors complement the C700’s debut, while the new XC15 refines the hybrid approach of Canon’s compact and versatile XC10. 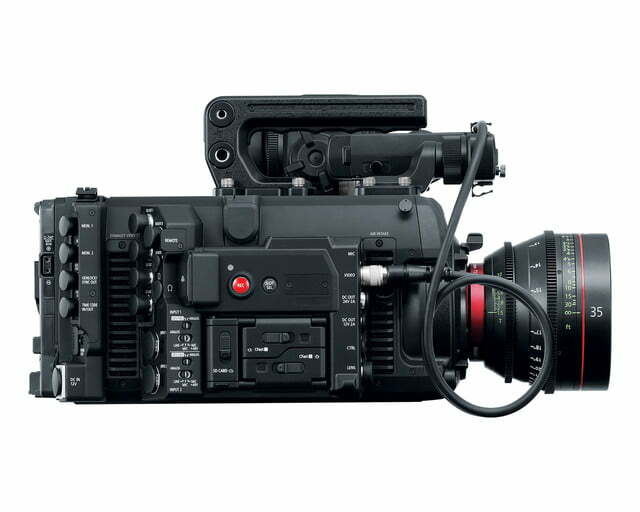 With a focus on high-end cinema and commercial productions, the C700 will be arriving in January with prices starting at $35,000. 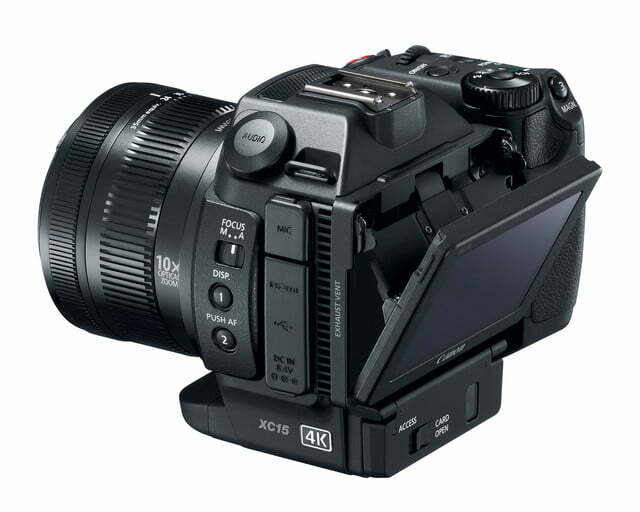 The camera features a Super 35mm 4.5K sensor that shoots up to 100 frames per second. 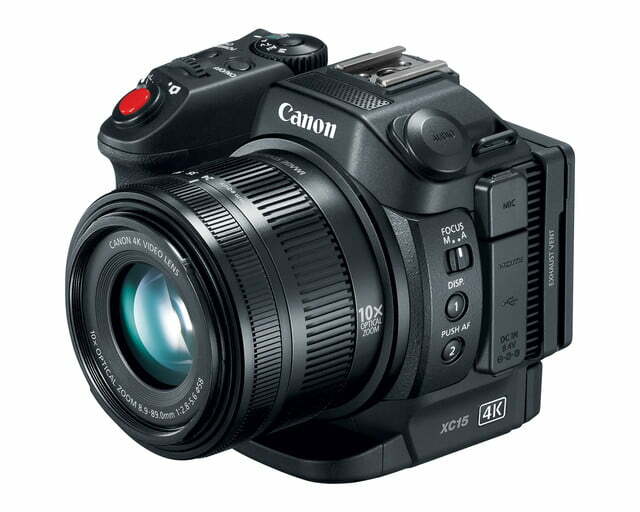 In 4K mode, it reaches 120 FPS, and 2K (roughly Full HD) can be captured up to 240 FPS. 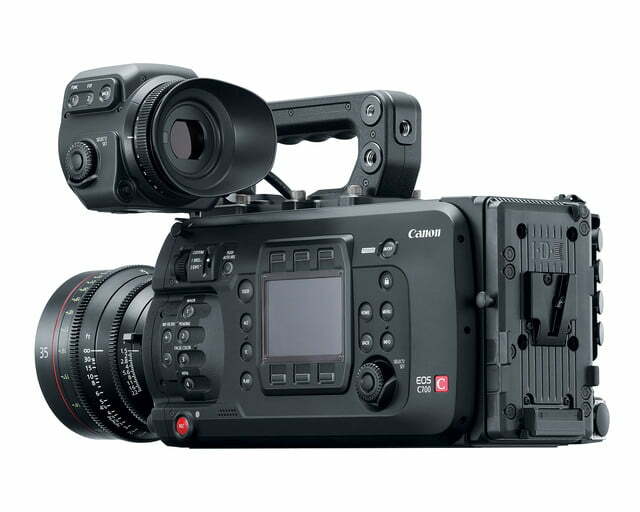 It will come in three versions: the standard C700 utilizes Canon’s usual EF mount, the C700 PL accepts the Positive Lock lenses preferred by Hollywood, and the C700 GS PL introduces a global shutter — the first for a Cinema EOS camera. The GS model bumps the price up to $38,000. 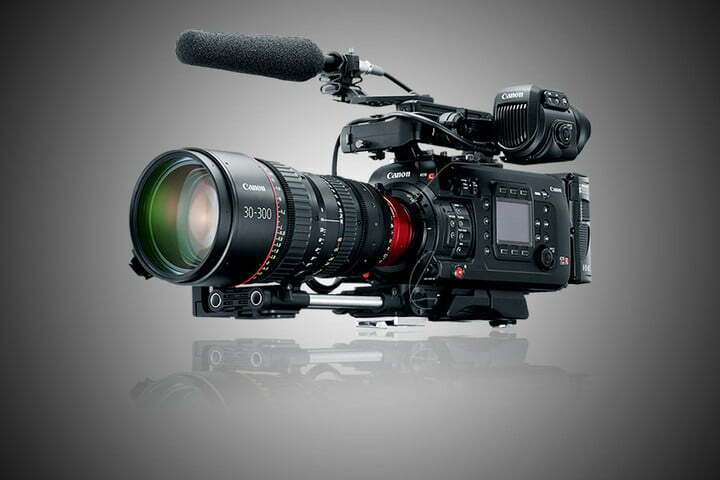 For many professionals, the C700 GS PL will be the way to go, as the extra three-grand over the base price is minimal. 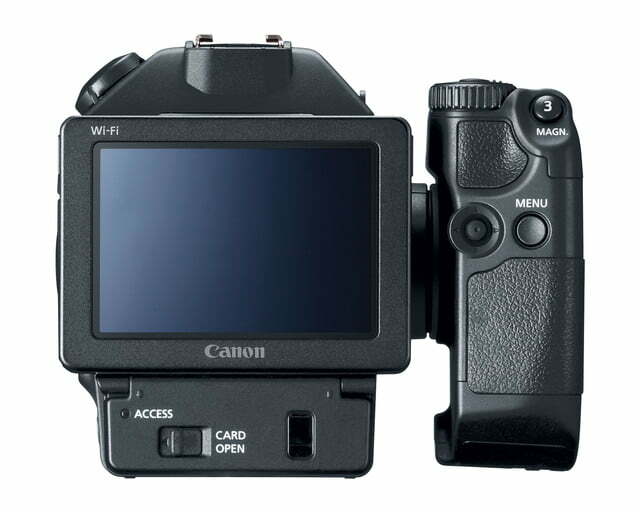 Moreover, a global shutter produces distortion-free images when shooting fast-moving subjects (or shooting from a moving platform, such as a train or car) without the dreaded “jello cam” effect associated with standard CMOS sensors that rely on rolling shutters. 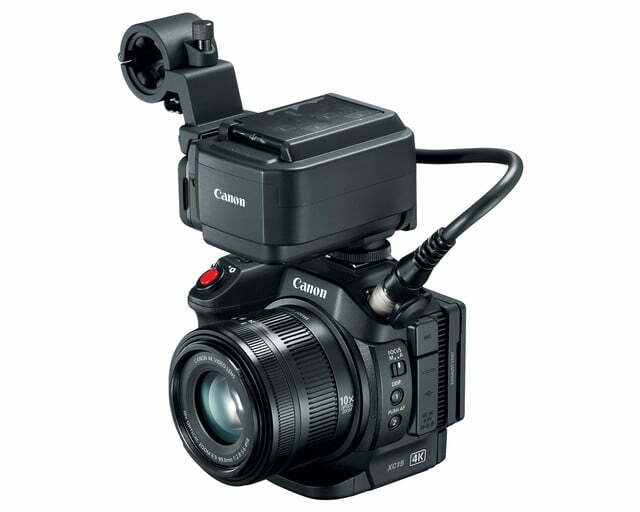 However, the standard C700 models feature an additional stop of dynamic range over the GS model — 15 compared to 14. 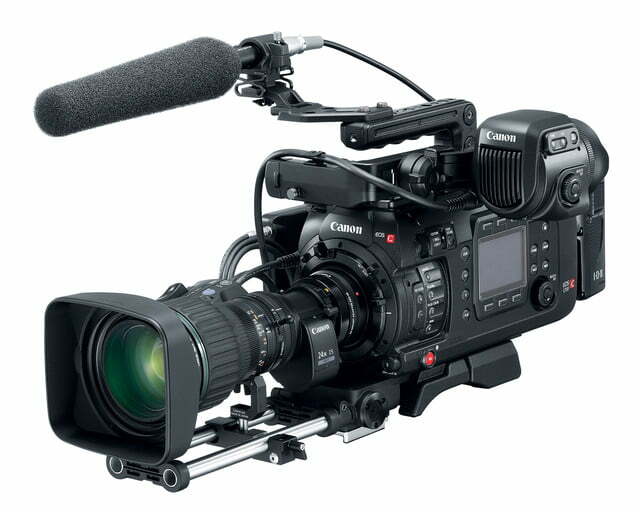 So depending on the task at hand, the less expensive C700 or C700 PL may be the better choice. 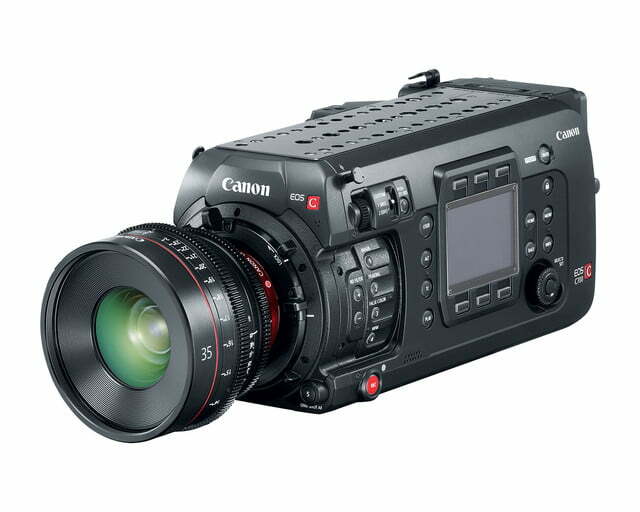 Also new to the Cinema EOS line, the C700 can record directly to Apple ProRes, a popular video codec among professionals. 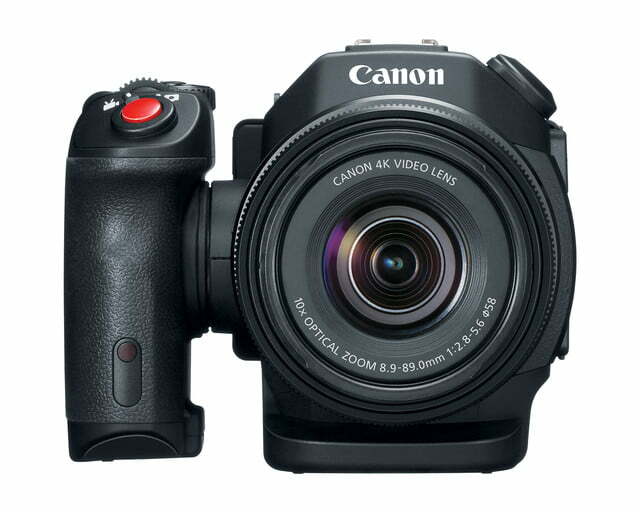 Footage can be saved to CFast 2.0 cards or to the new, optional Codex recorder that connects straight to the camera body without any external cables. The Codex recorder enables capture of 4.5K RAW footage. 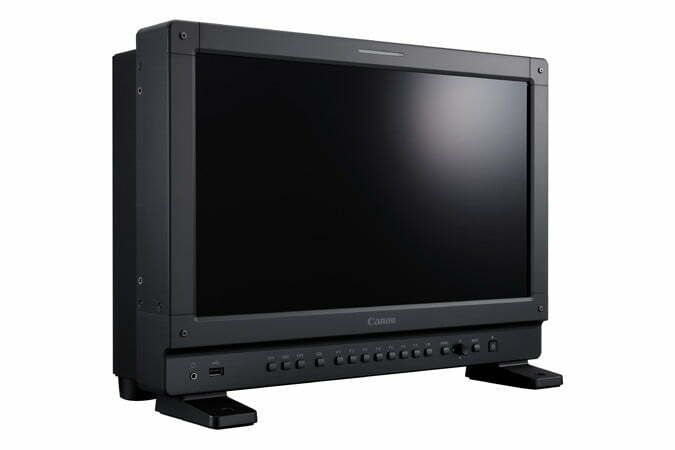 To support a professional 4K workflow, Canon also introduced two new 4K monitors that each support high dynamic range (HDR) content. 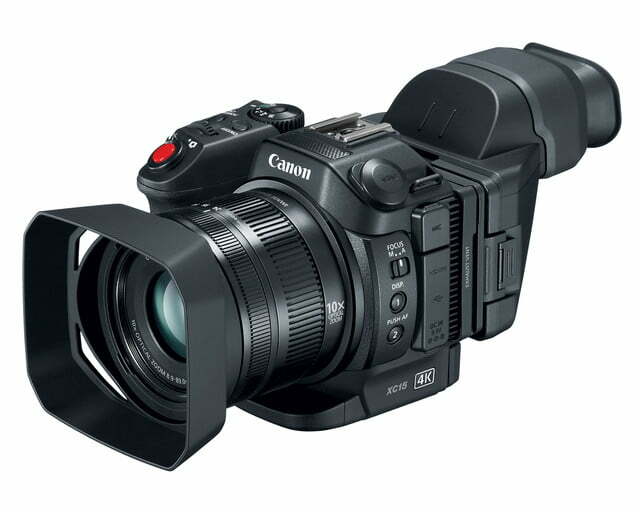 The DPV1710 is the industry’s first 17-inch Ultra HD display, which is perfect for on-set use. The DP2420 features a 24-inch reference display that meets Dolby Vision qualifications as a mastering monitor. Both displays should be available this November, but don’t expect to use either in your next student production or home movie: the 17-inch model is listed for $13,500 and the 24-inch model will go for a whopping $32,900. 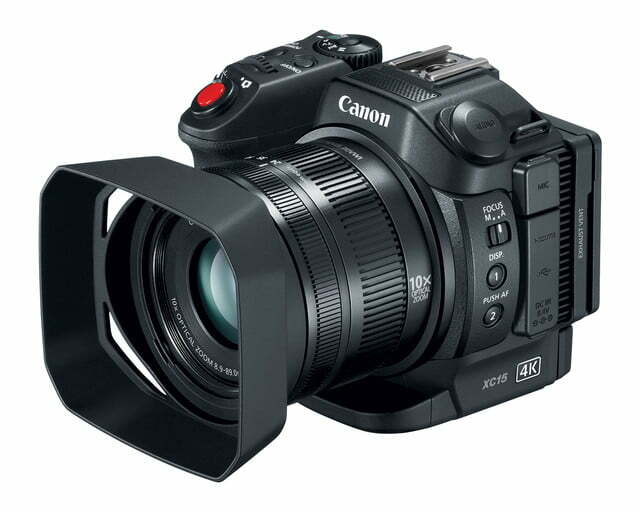 For the more budget-conscious, however, Canon’s new XC15 camcorder offers 4K video and an integrated 10x zoom lens in a compact body for $3,000. 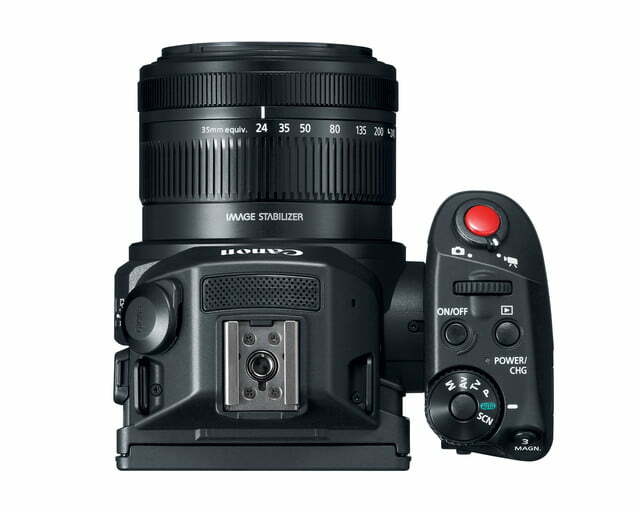 Built around a one-inch CMOS sensor, it features superior image quality with less noise compared to most camcorders that use half-inch or third-inch sensors. 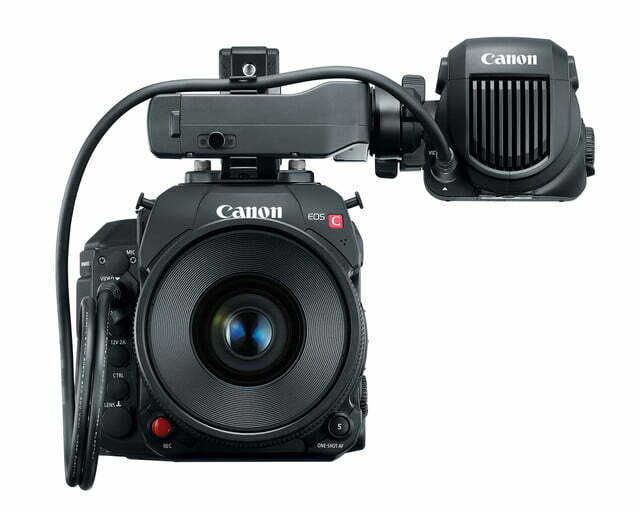 The most notable upgrade over last year’s XC10 is a new XLR audio adapter, the MA-400, which comes included with the camera. The XC15 will be available later this month.